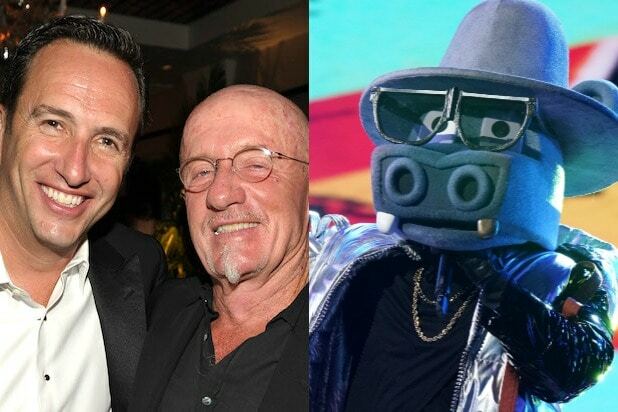 Television critics witnessed the “Breaking Bad” and “Masked Singer” crossover no one knew they wanted when Jonathan Banks introduced former AMC Networks head Charlie Collier as Fox’s new entertainment chief — while dressed as a hippo. “Masked Singer” features celebrities singing while disguised as mysterious characters, including Hippo. 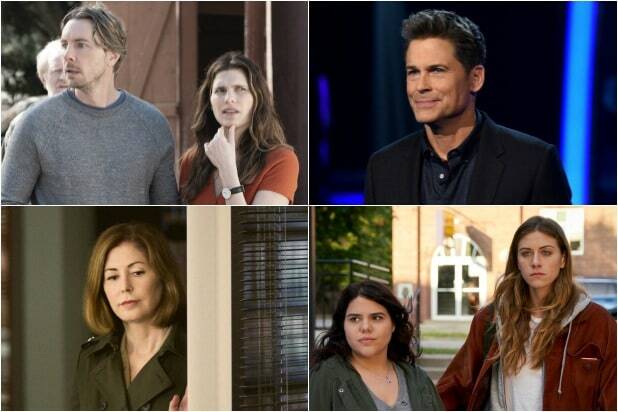 Hippo walked out onstage at the Television Critics Association pretending to be Collier — then uttered, “Christ on a crutch,” and revealed himself to be Banks, an alum of both “Breaking Bad” and “Better Call Saul,” two staples of AMC under Collier’s leadership. Banks then turned serious to introduce Collier as an executive who has been “so good to me” over the years.